Manufacturing takes place in Sydney where a disciplined testing regime ensures that the product is highly consistent. 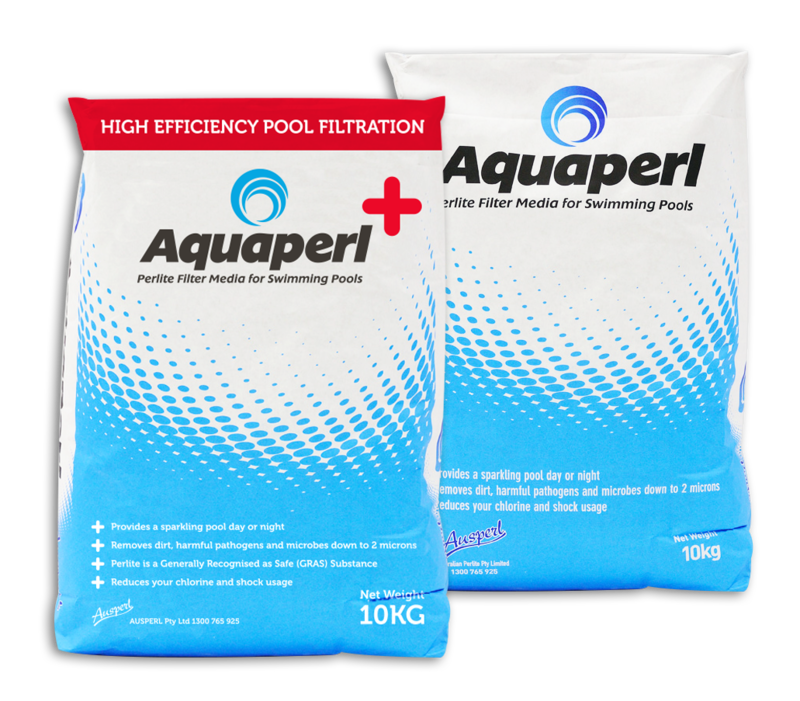 AQUAPERL is supplied for home or commercial use and is available in 10kg bags. Our business was formed in 1996, originally to operate perlite, sand and pumice quarries. Over the years we have developed our capabilities and now operate an integrated platform offering these products in numerous advanced applications. Please contact us to discuss how our turnkey solutions can assist you. 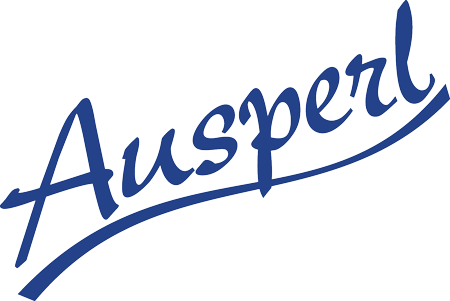 Copyright © 2010 - 2019 AUSPERL Pty Ltd | Developed by Fuel Media Ltd.